First, 47 blankets were given to 5 different SHG’s in the village. 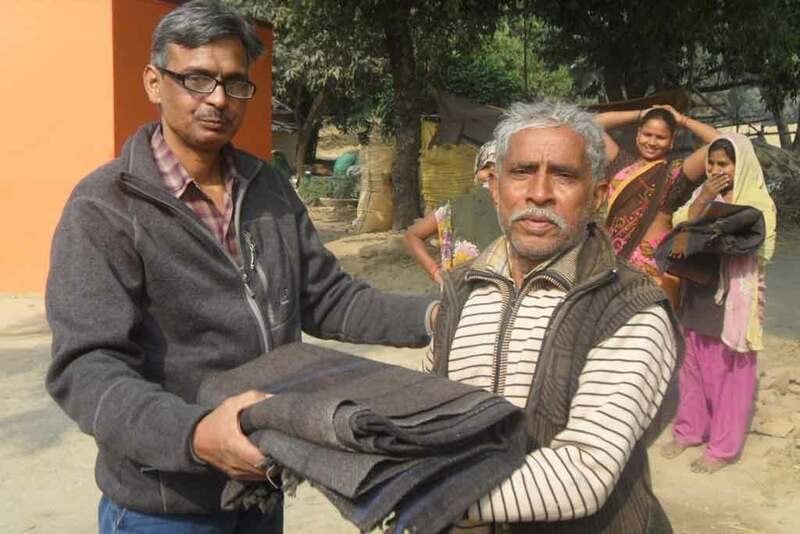 People who were in need of such comfort for the cold weather greatly showed their appreciation. Next, there were meetings with the groups about cloth collection and how Amma has instructed the distribution of such to villages all over India. Then came “cloth” of a new type when the concept of upcycling was discussed. The women were showed how to make new bags from used paper, especially newspaper. 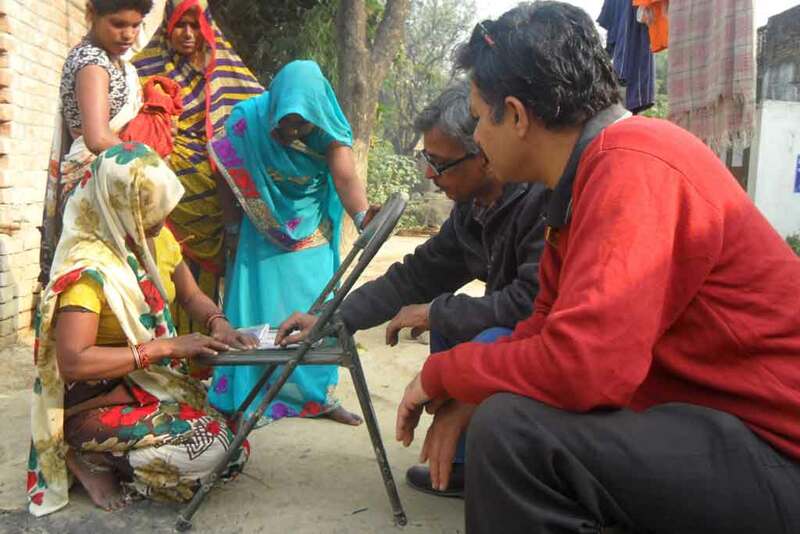 In two of the SHG’s, women said that they are very interested in pursuing the project immediately.